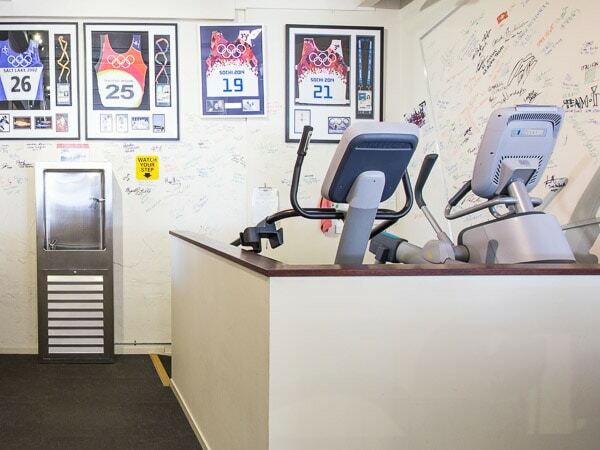 High Country Fitness provide a professional fully equipped gym in the Snowy Mountains. With a wide range of free and machine weights, we are sure to have the equipment you need for your work out. 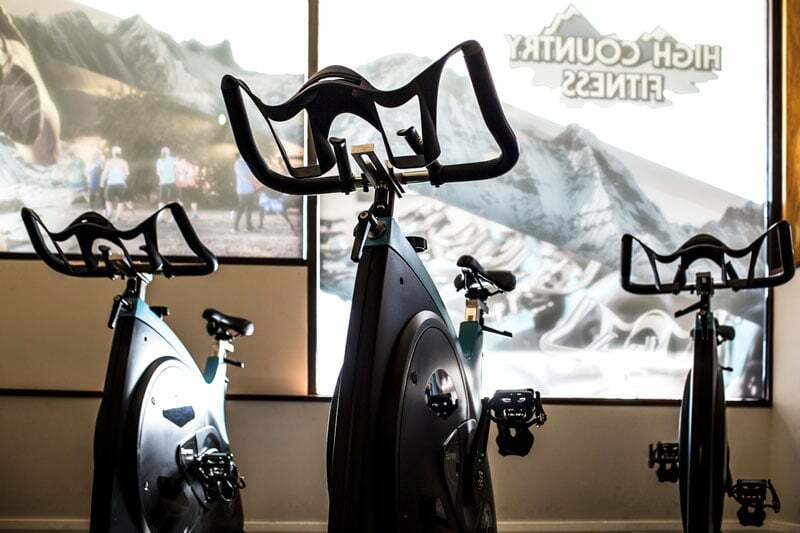 High Country Fitness offers Les Mills RPM classes in a purpose built RPM studio featuring 22 Body Bikes Supreme – the ultimate indoor cycle. Our Cardio area consists of three treadmills, a stationery bike, a Body Bike Supreme, a stepper, a Precor AMT (the adaptive motion trainer perfect for a whole body workout) and two rowers. For your convenience we offer showers as well as lockers to securely store your personal belongings. 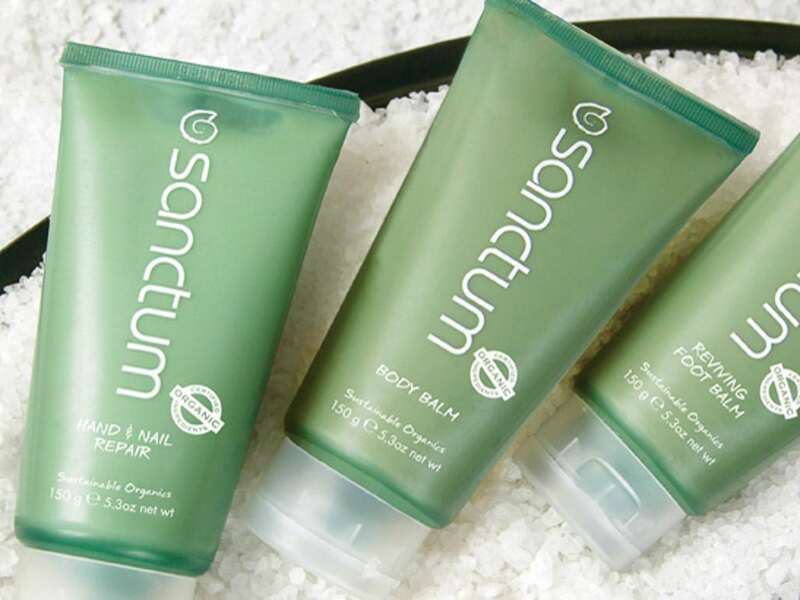 Our facilities have been stocked with amenities such as shampoo, conditioner and hand wash. If your are in need of anything else please ask our friendly team for use of our vanity packs. Elevate Physiotherapy is located within High Country Fitness. 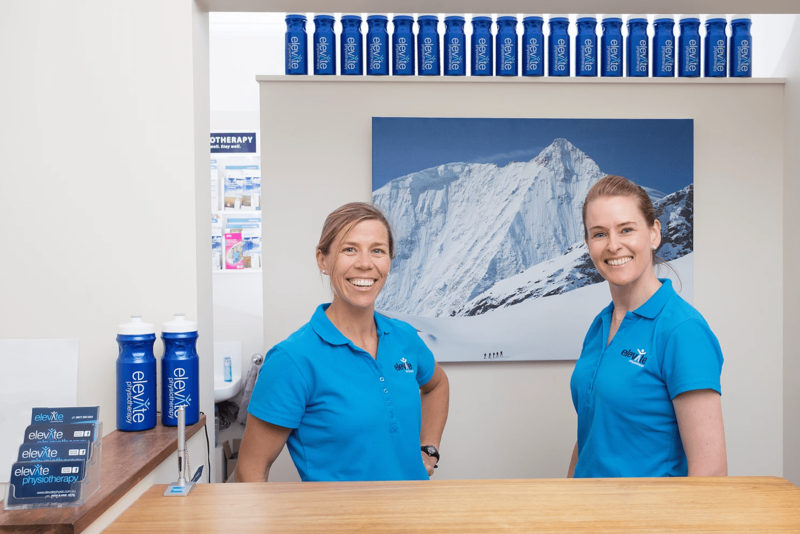 Jeanette and her team at Elevate Physiotherapy are highly trained in injuries and rehabilitation. 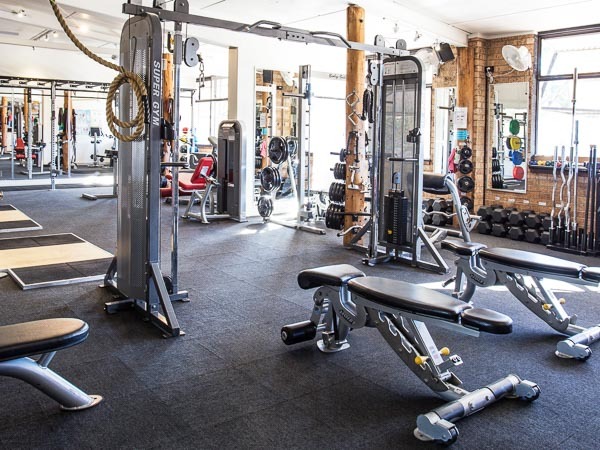 With access to the High Country Fitness Gym, the team at Elevate Physiotherapy will have you back to full health in no time. The team at Synergy Massage offer superior remedial, sports and rehabilitation massage that may incorporate techniques such as deep tissue, trigger point release and dry needling. 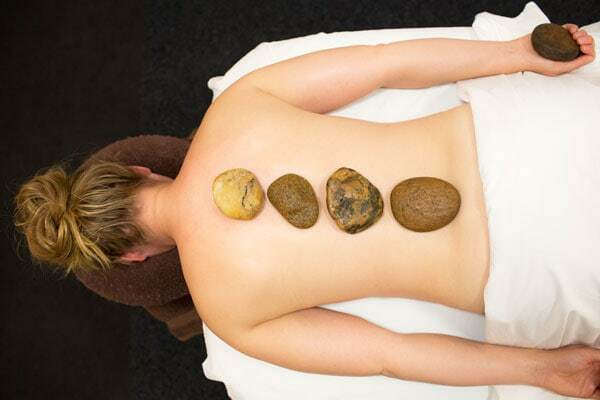 They also offer pregnancy, therapeutic hot stone and relaxation massage. The therapists at Synergy Massage have extensive knowledge and experience providing individual treatments to improve and support the health and wellbeing of every client.